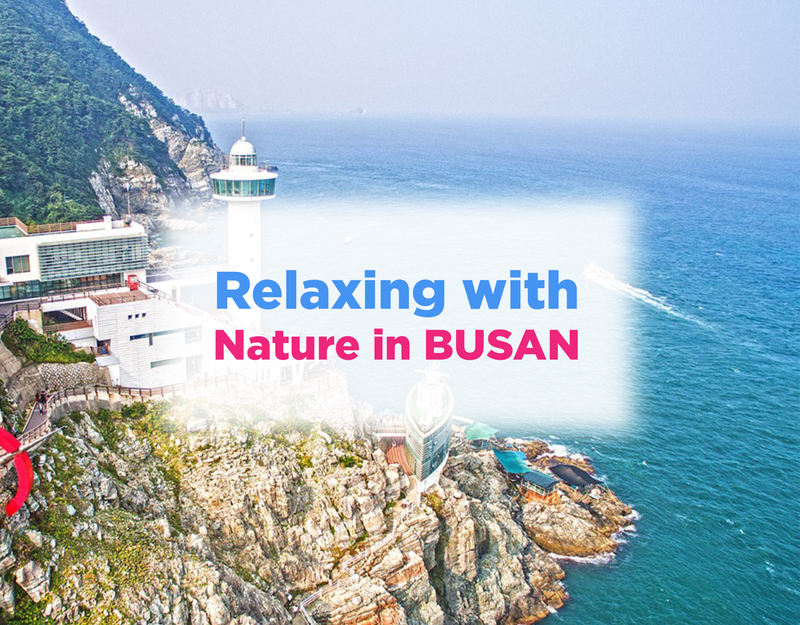 RELAXING with NATURE – A Private Car and Driver Trip to Busan! 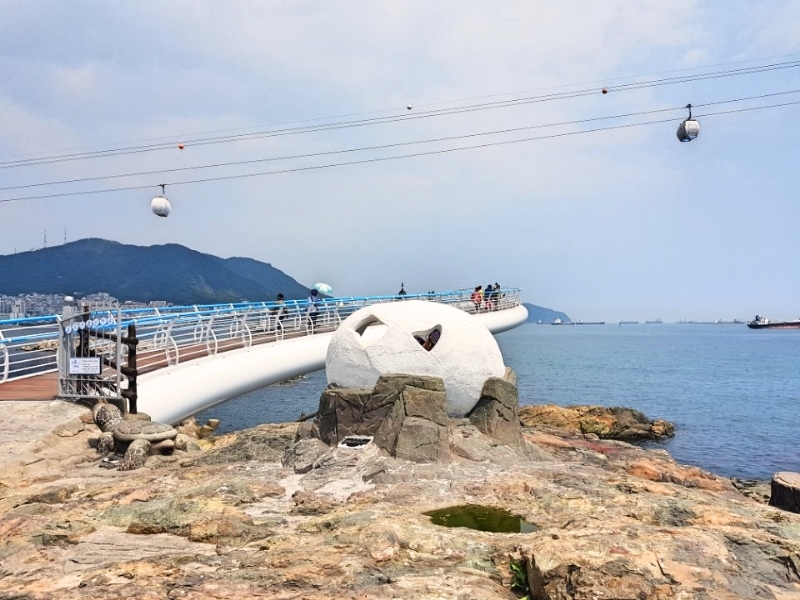 Start off taking a nice walk and enjoy the view of what is designated as a Busan monument, Taejongdae represents Busan and is especially famous for its rocky beach. There are also forests of pine trees and many other varieties of trees. Taejongdae was named after the 29th king of the Silla Kingdom. 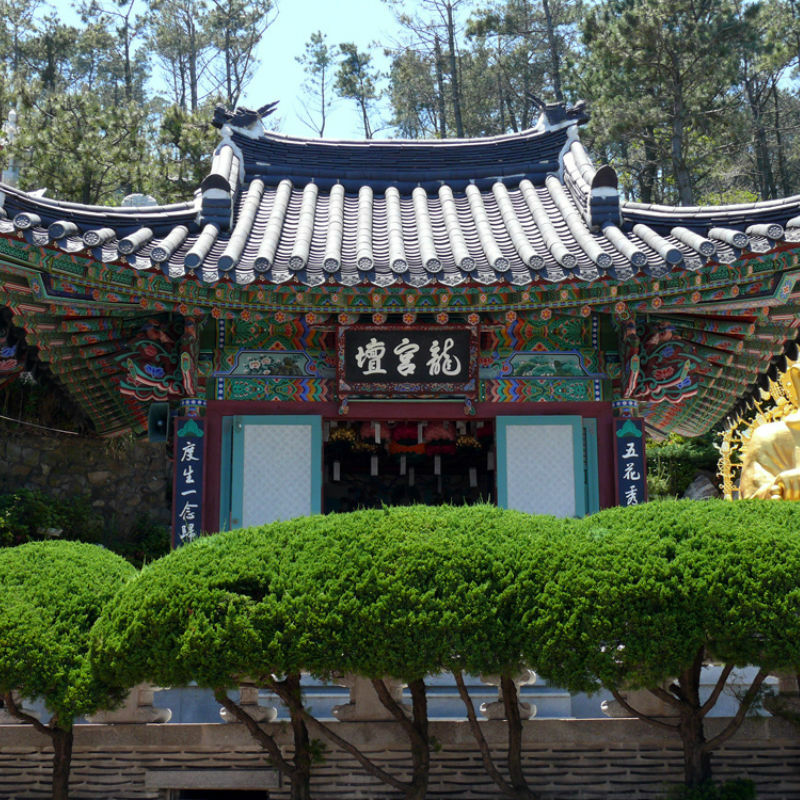 This place was where King Taejong enjoyed shooting arrows the most. Time for some lunch at Gukje Market, which is one of Koreas largest markets. Here you will be able to try famous Korean foods like Tteokbokki, kimbap, Korean Pancake, Korean pear and much more! 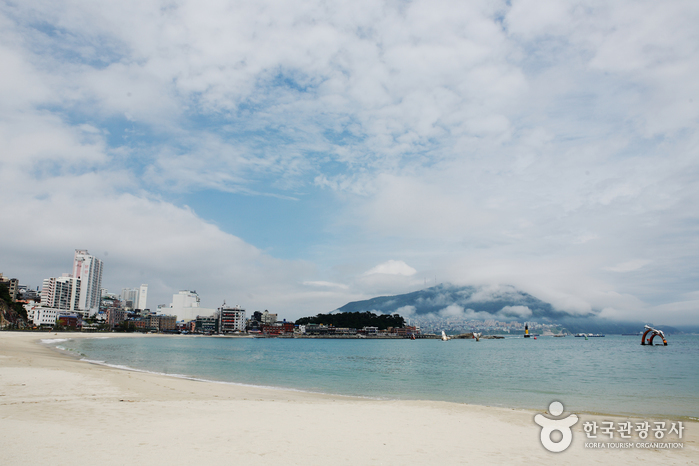 Gwangalli Beach is famous for its fine sand and pristine water. 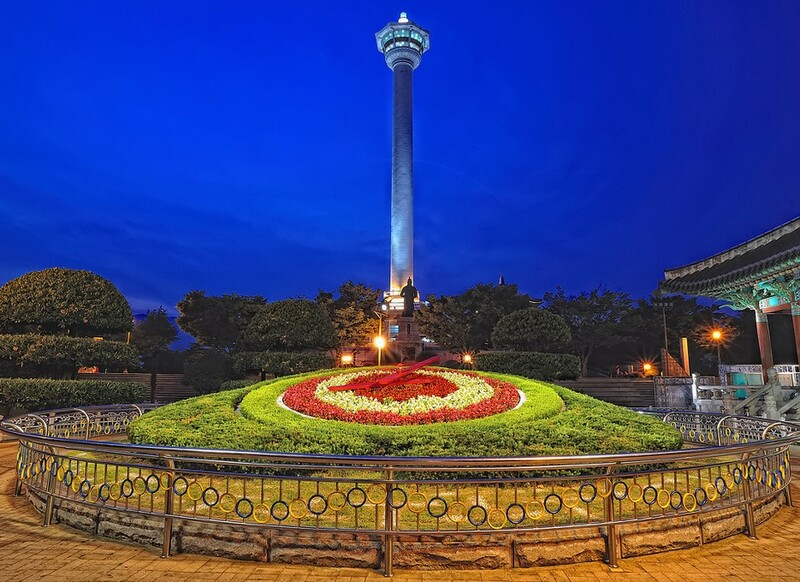 The Gwangalli area is also filled with romantic restaurants and cafes, as well as stores selling famous fashion brands. 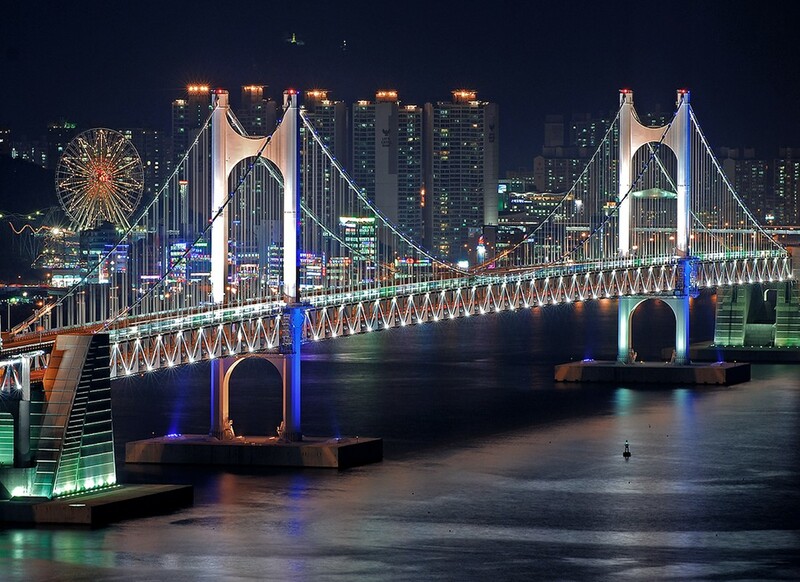 The area has plenty to offer so after you enjoy all of it and the evening comes by it’s time to take in the beautiful bright lights of Gwangandaegyo Bridge, stretching across the horizon. A wonderful end of the day. 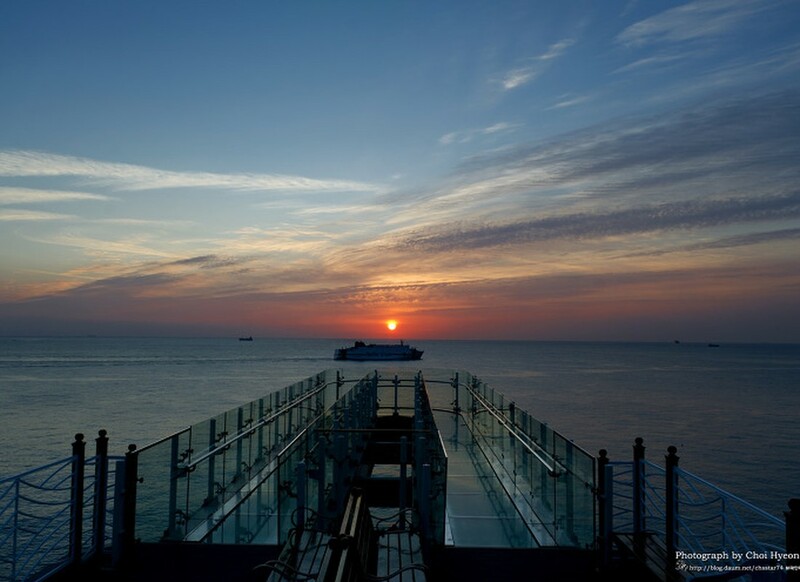 For those taking a cruise trip and have a 6-hour layover, you can purchase a Private Van Service for Busan, Korea. Please pick 2 places you would like to go to and request it to us at the same link above and below. Please also check if you need a visa for your layover with your local Korean Embassy or cruise company. 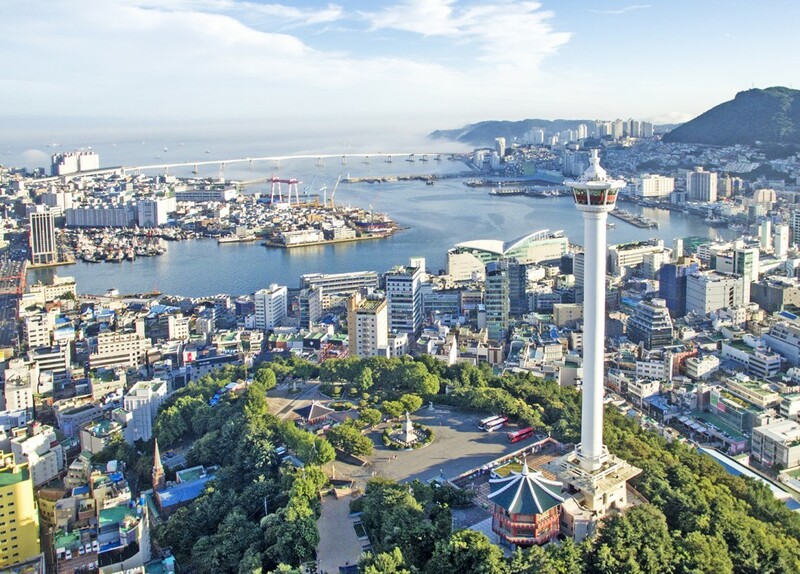 KoreaTravelEasy does not assist in any Visa services. 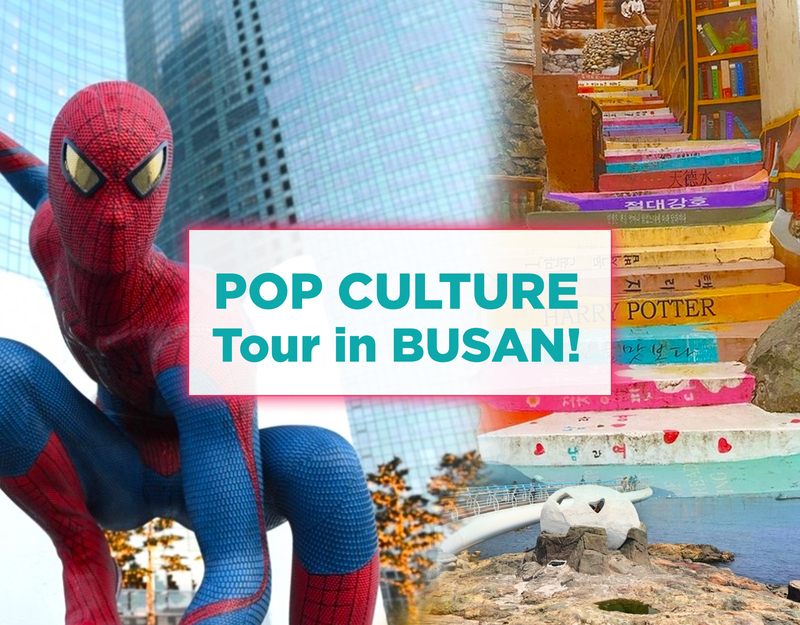 POP CULTURE TOUR – A Private Car and Driver Trip to Busan! 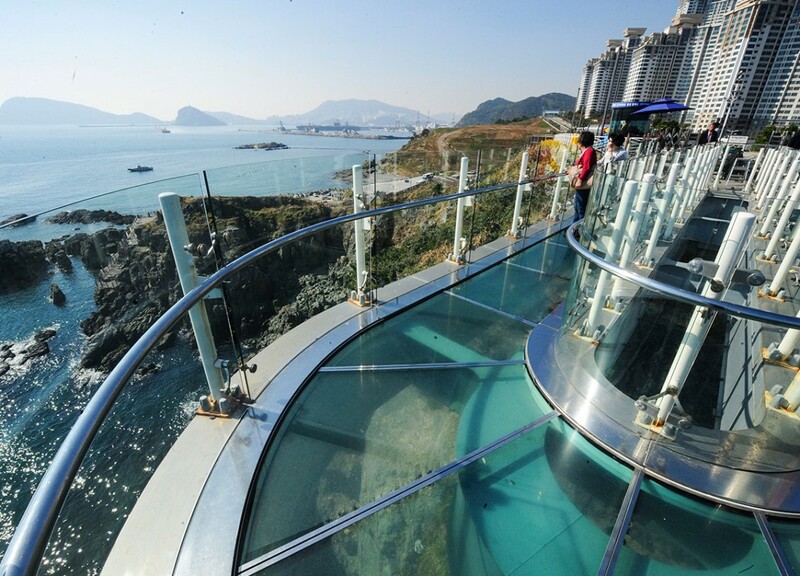 Songdo Skywalk is a really great place with LOTS of photo spots not only along the cool Songdo Skywalk, but also if you take the cable car ride to the top of the mountain you can walk around and enjoy the view of Songdo. 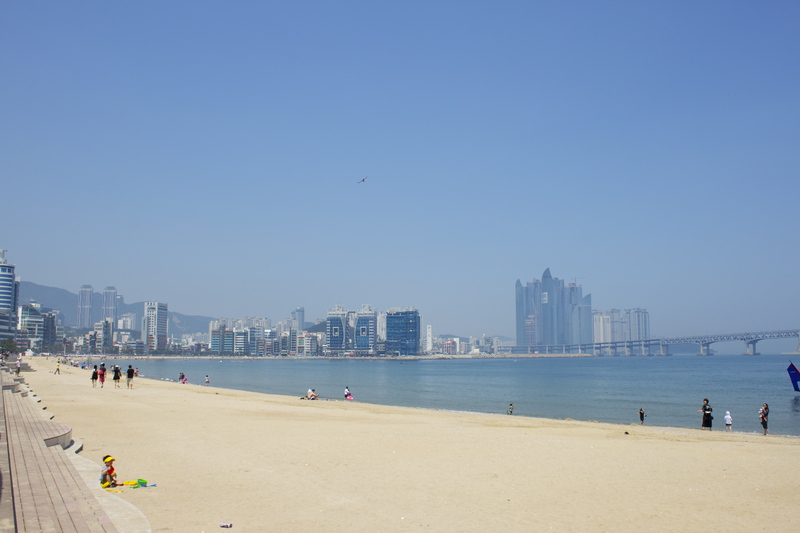 Strongly recommend to check out Songdo Beach as well because it’s a less crowded beach where you can enjoy sunbathing or a nice walk. 2 Second Stop: Gamcheon Culture Village! Famous for being a colorful village on a mountain. 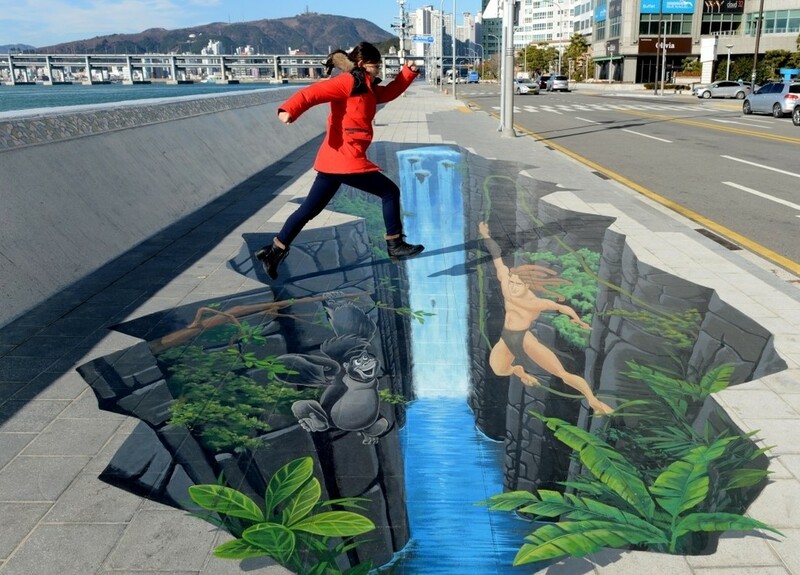 There are a lot of painted wall murals as well as cute and artsy stores. There are some yummy street foods and lots of cute cats around this area as well. 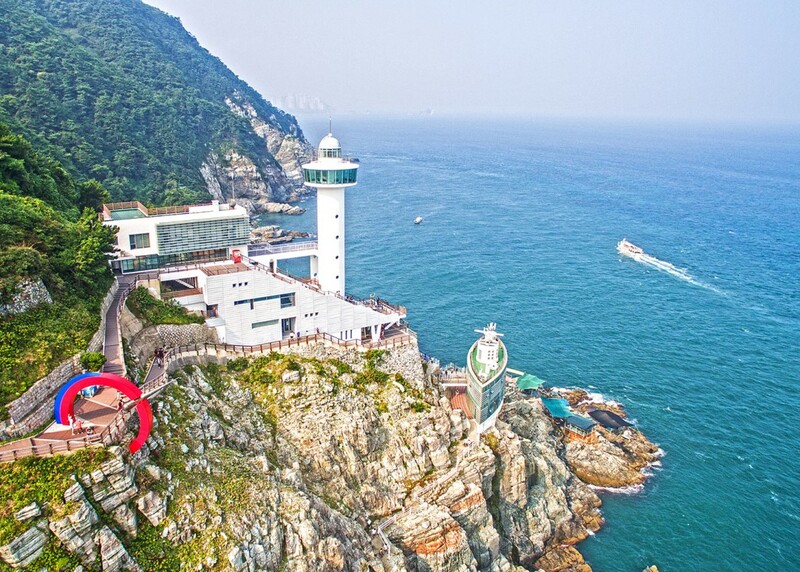 Make sure to get a map of this place so you don’t miss the famous photo spots like the little prince, the lighthouse, best view spot and more! Time for some street food and shopping! 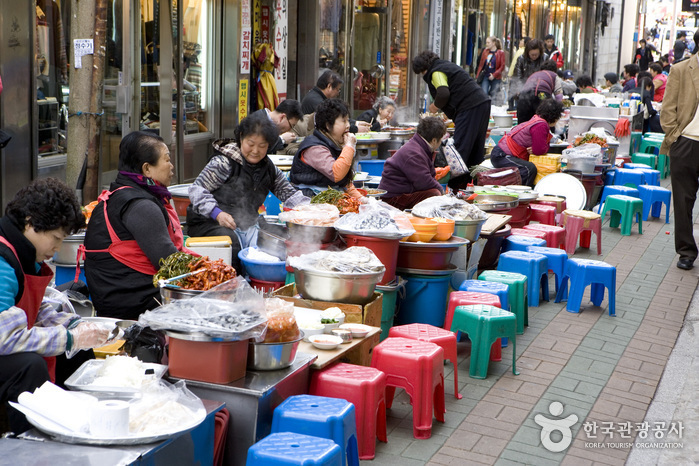 Gukje Market is one of Koreas largest markets. 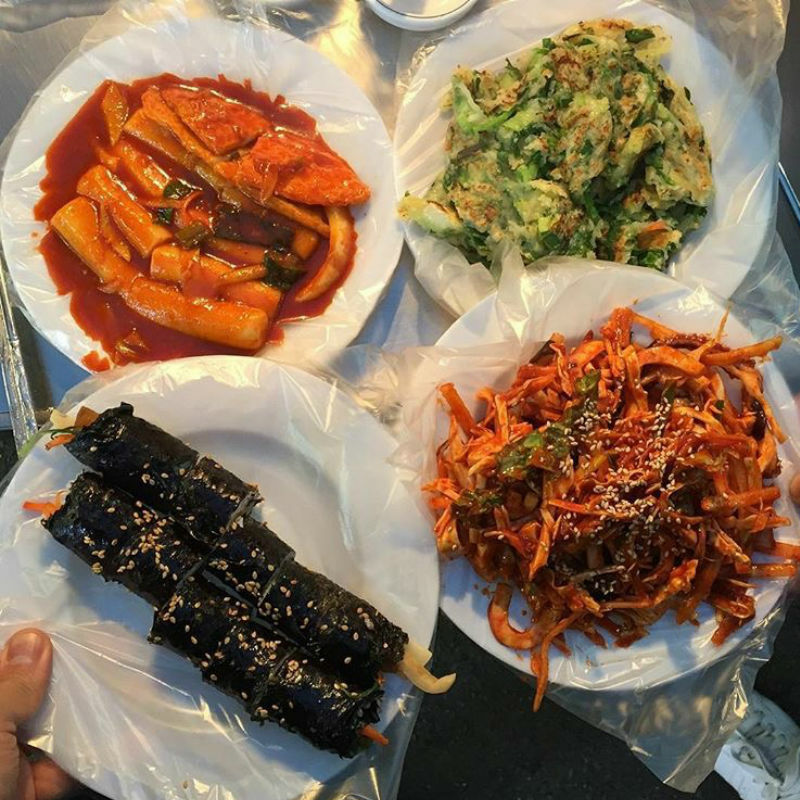 Here you will be able to try famous Korean foods like Tteokbokki, kimbap, Korean Pancake, Korean pear and much more! 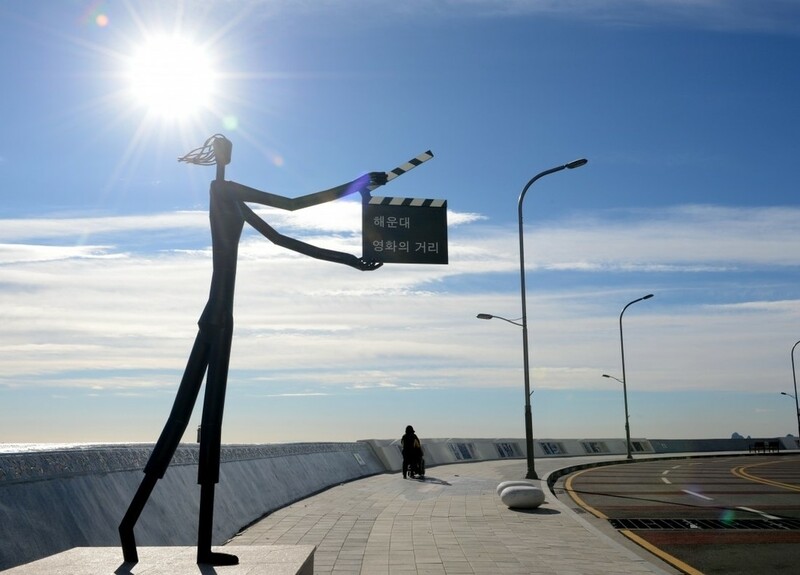 If you love Korean movies you have probably heard of the famous Busan International Film festival? Well the BIFF Square is a 428 meter-long street where they hold the festival every year. Just like in Hollywood you can see celebrities handprints on the ground as well as fun film-related statues, paintings and more! 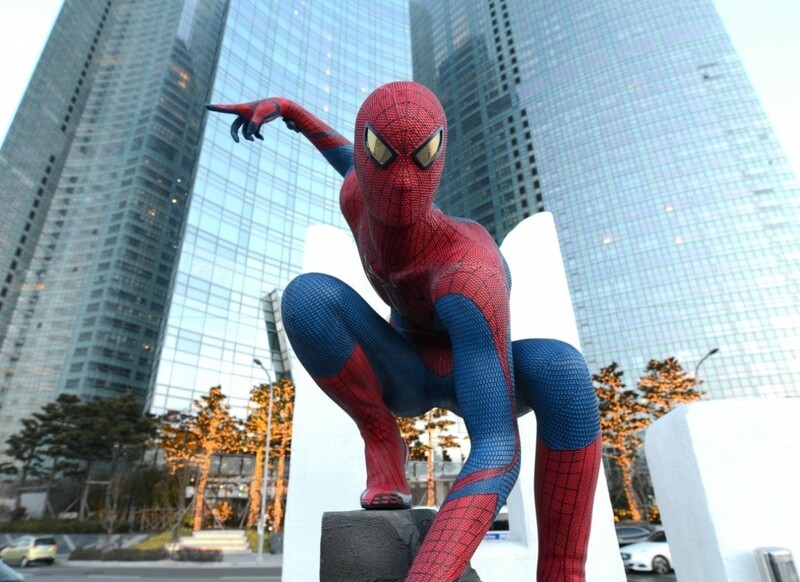 Enjoy this last stop at Yongdusan Park! 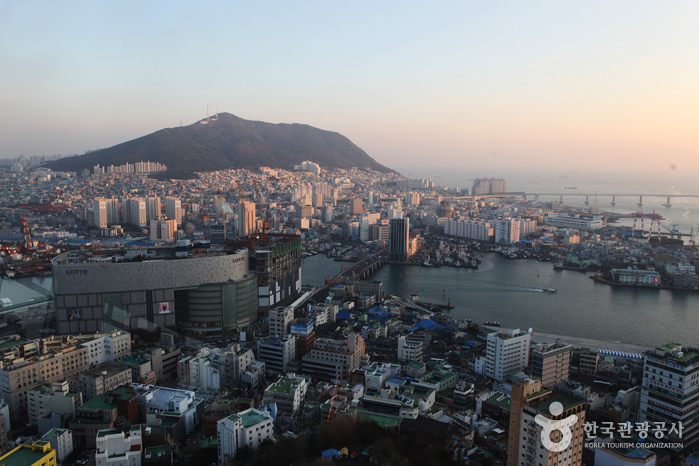 Go up the famous Busan Tower to see the amazing view at sunset. You won’t regret it! 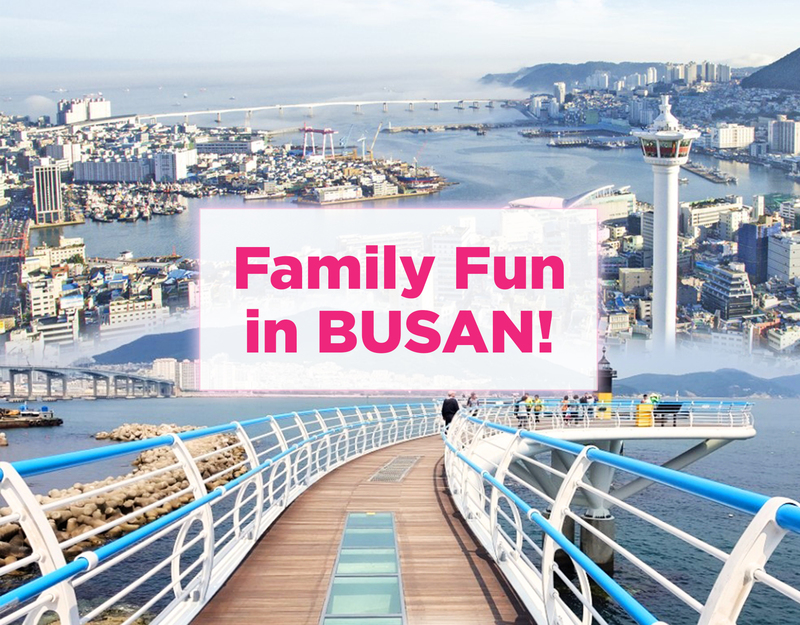 FAMILY FUN in BUSAN – A Private Car and Driver Trip to Busan! 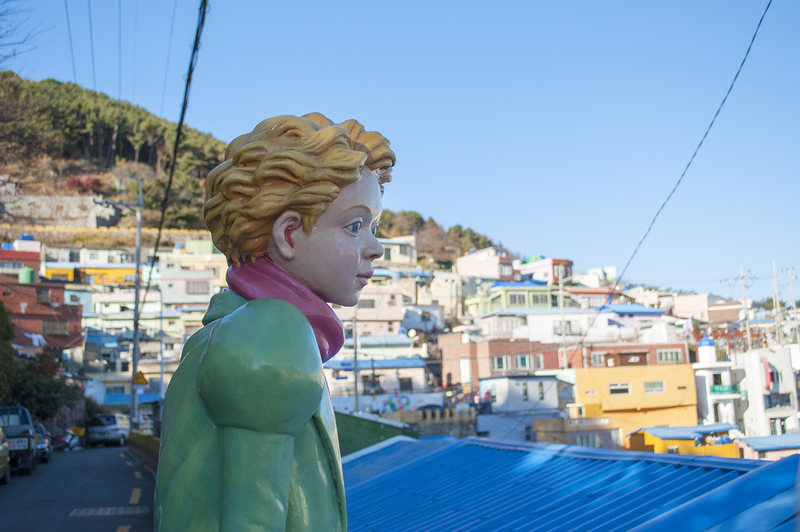 Planning a family trip to Busan, Korea? You might like this day plan! 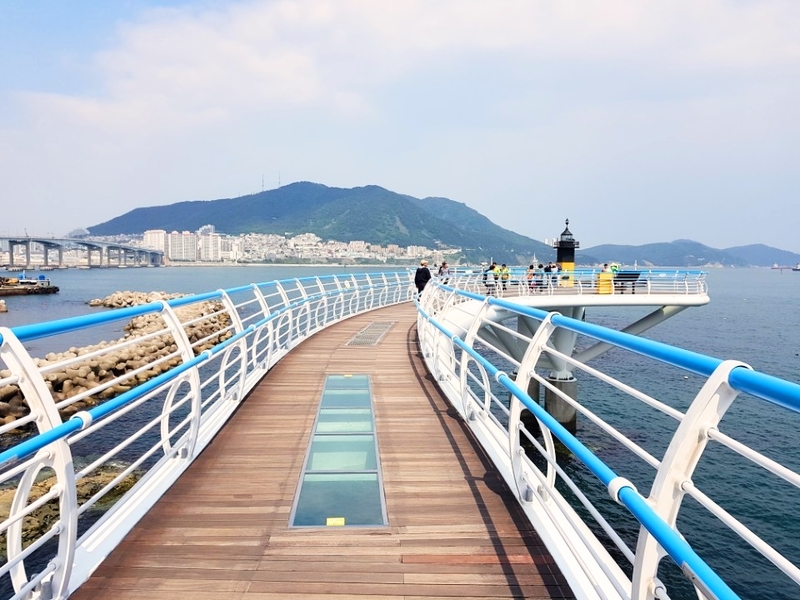 If you are a small group traveling together and you like this blog post we recommend you booking this FAMILY FUN in BUSAN private tour! which means you can choose your itinerary trip and get a car/van + driver at an affordable price! Read more about this service here. Please let us know if you are 10+ people traveling though cause we may need to adjust this itinerary. 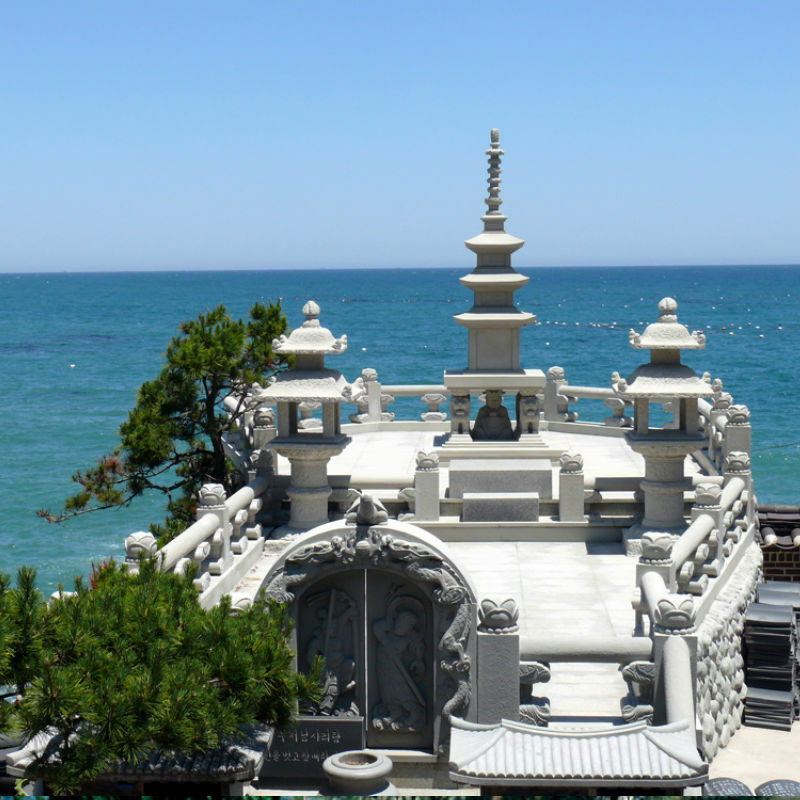 Most temples in Korea are located in the mountains but the Haedongyonggung Temple located on the shoreline is a rare find! Not only is it calming but it’s also so refreshing walking around feeling the small breeze from the ocean. It has an amazing view and I do recommend taking your time to see all that the temple has to offer. 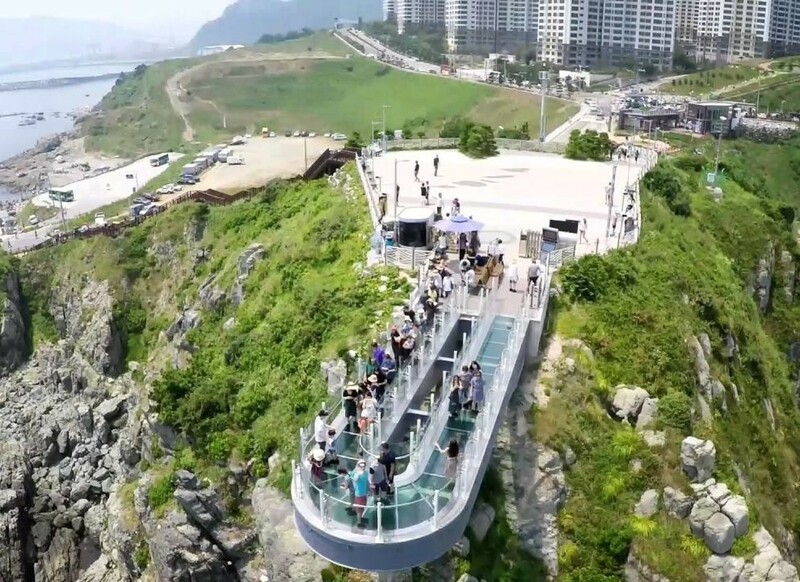 Songdo Beach and Skywalk is a really great place for families to enjoy a nice cable car view, a less crowded beach and a fun walk with LOTS of great photo spots on the Songdo Skywalk! 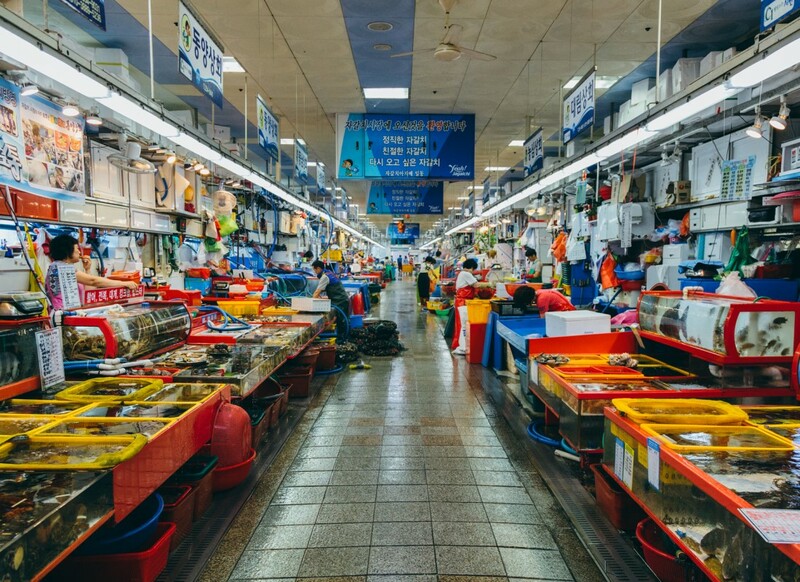 This is a really fun experience to get to see all sorts of fish at this BIG Fish Market! Very yummy too, take your time walking around and pick your favorite fish or seafood to get it cooked and served fresh for dinner! 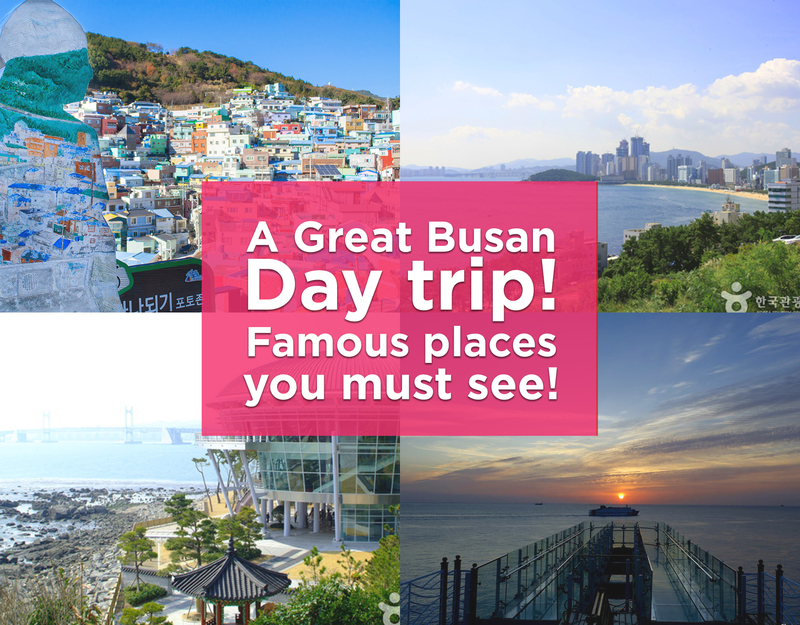 5 Famous Spots in Busan you must see on this One Day Trip! 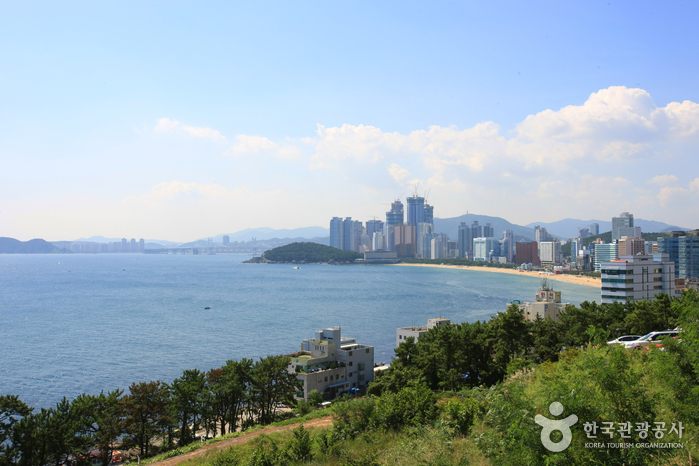 Haeundae Beach, street food and other sights! 1 First Stop: Gamcheon Culture Village! A great start to the day! 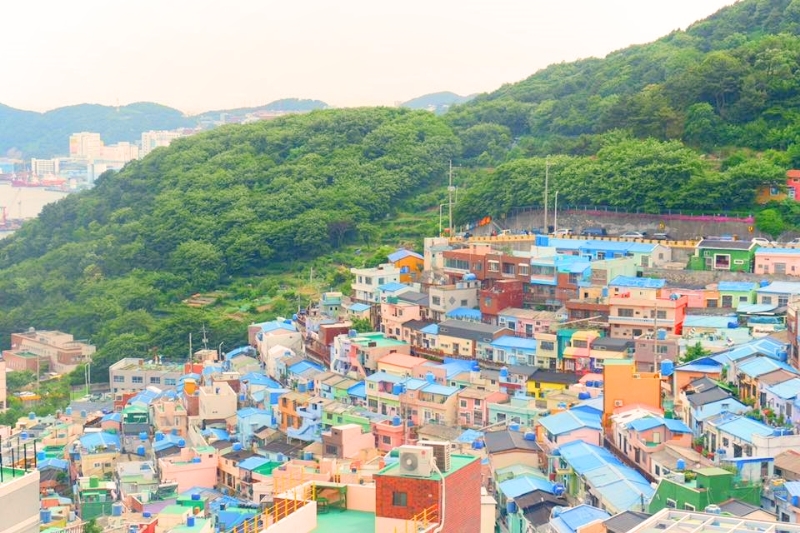 Famous for being a colorful village on a mountain. 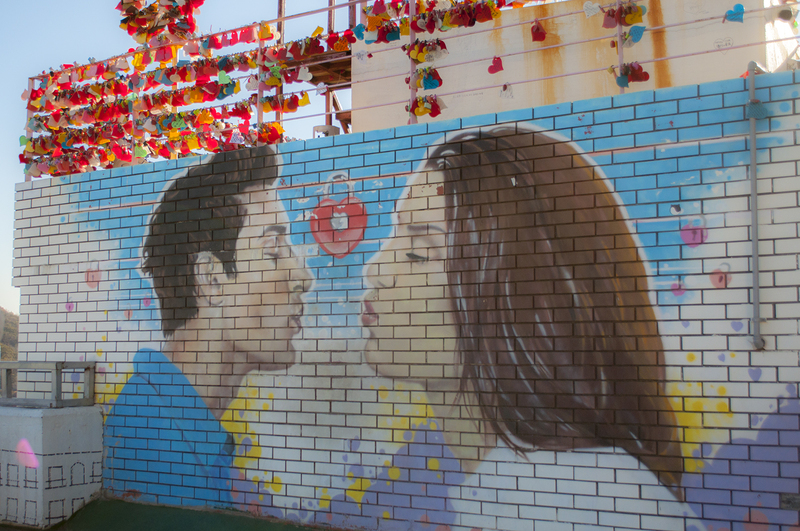 There are a lot of painted wall murals as well as cute and artsy stores. If you come early there might be fewer people so you can enjoy taking pictures with your family and friends at this amazing place without having to wait too long. There are some yummy street food and lots of cute cats around this area as well. Time for some lunch! 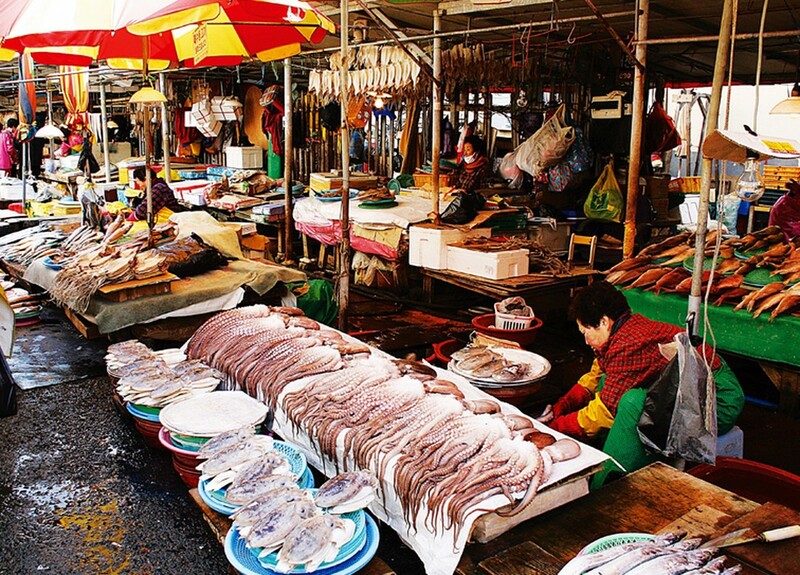 Only 15 min away lies Gukje Market, one of Koreas largest markets. 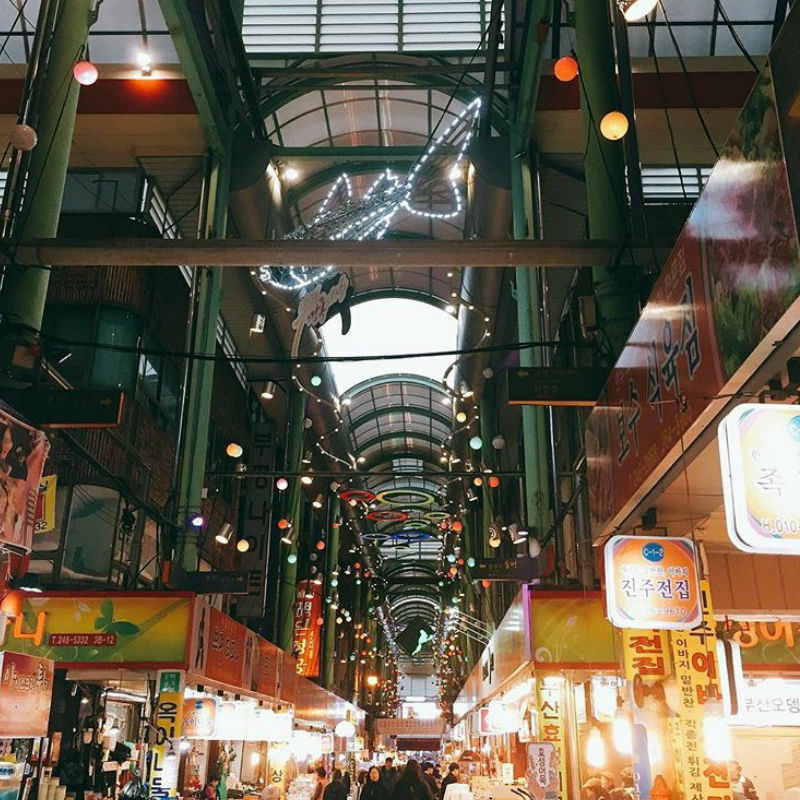 Here you will be able to try a lot of Korean street foods while shopping! 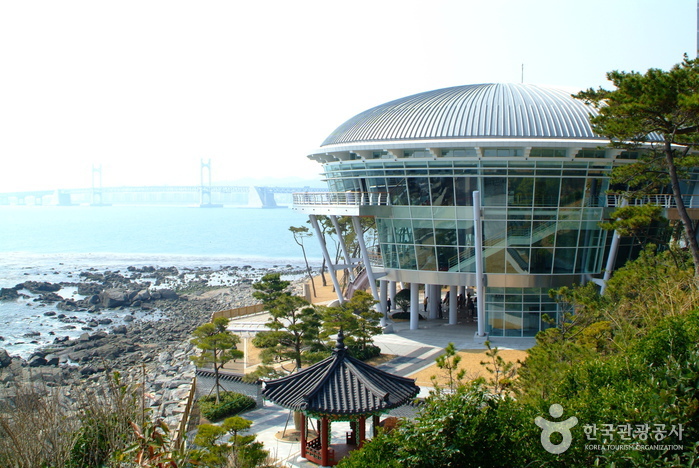 The name Nurimaru APEC House means “a house where the world summits gather together for an APEC meeting.” It’s located on Dongbaekseom Island, which is famous for its beautiful, natural landscape, camellia and pine trees. 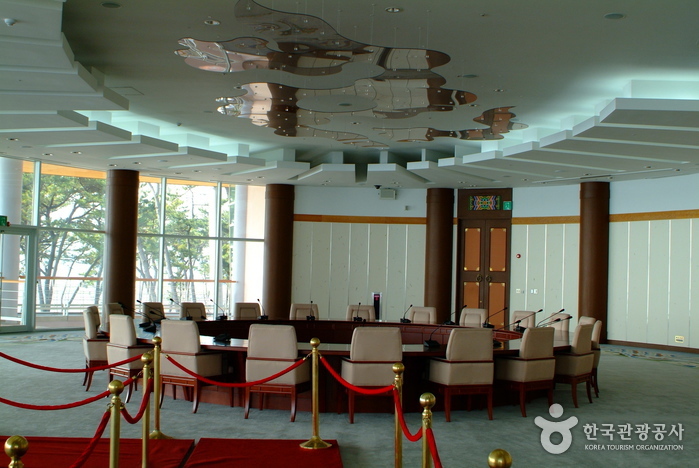 Nurimaru APEC House has been used as a memorial hall and a prestigious international conference hall since the APEC summit meeting. 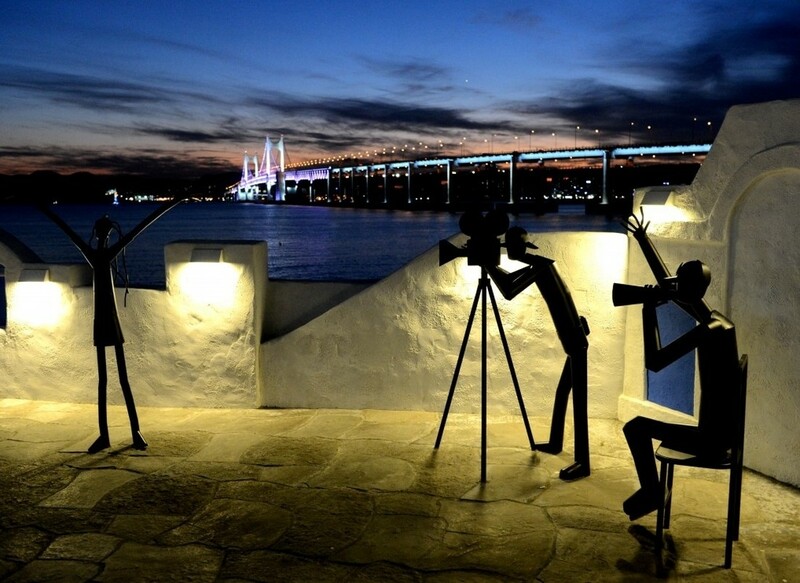 This place not only has a spectacular view of the beach but also has the appearance of a reputable international conference hall featuring both modern and natural beauty. 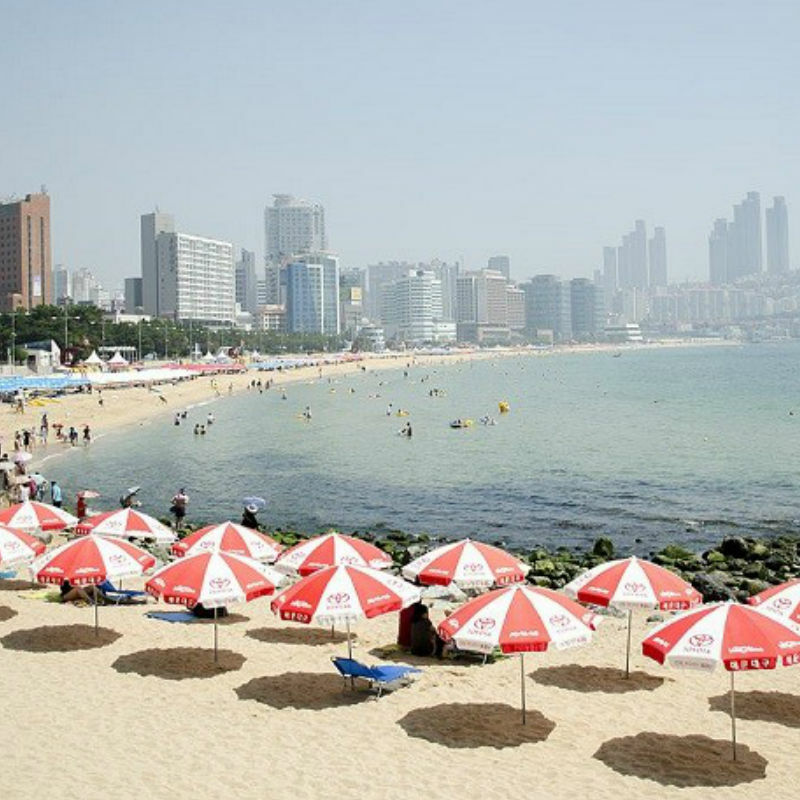 Only 5 min away lies the most famous beach in Busan, Haeundae! 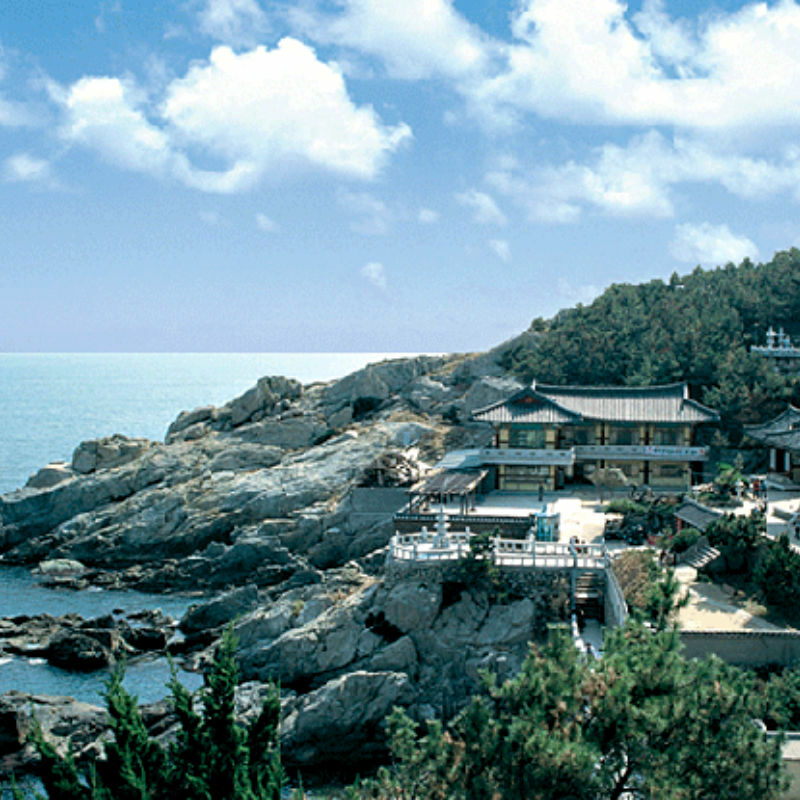 Enjoy swimming or sunbathing in the summer or take a nice walk and enjoy the view of the coastline. 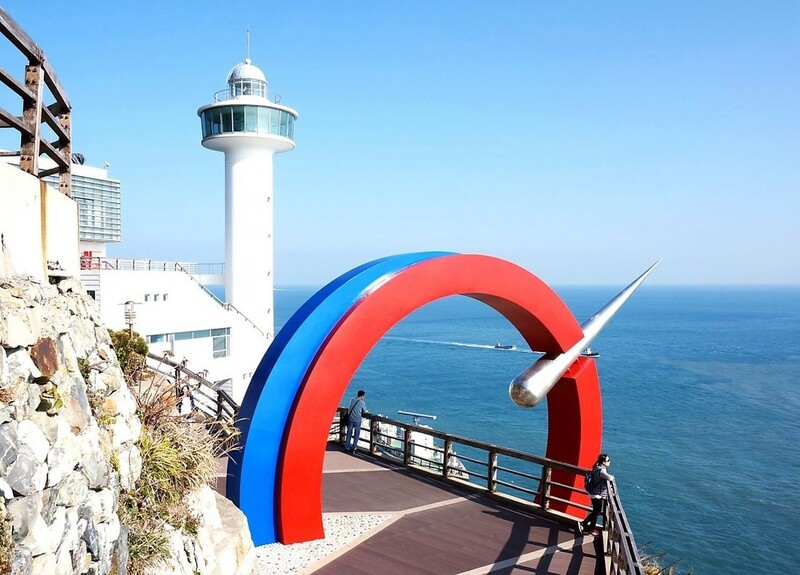 Haeundae Beach is also famous for various cultural events and festivals held throughout the year. 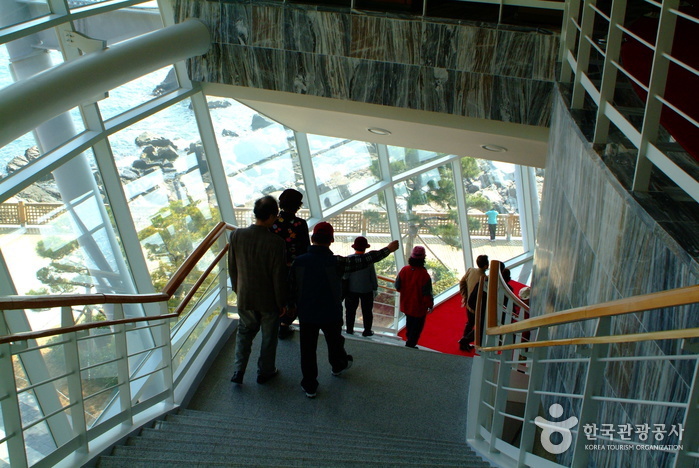 Other facilities in the area include Dongbaek Island, Busan Aquarium, a yachting dock, BEXCO, diving courses and more. End this wonderful trip by eating a delicious seafood dinner here or you can also find other kinds of restaurants as well.